Interested in coming to UChicago for your postdoctoral training? 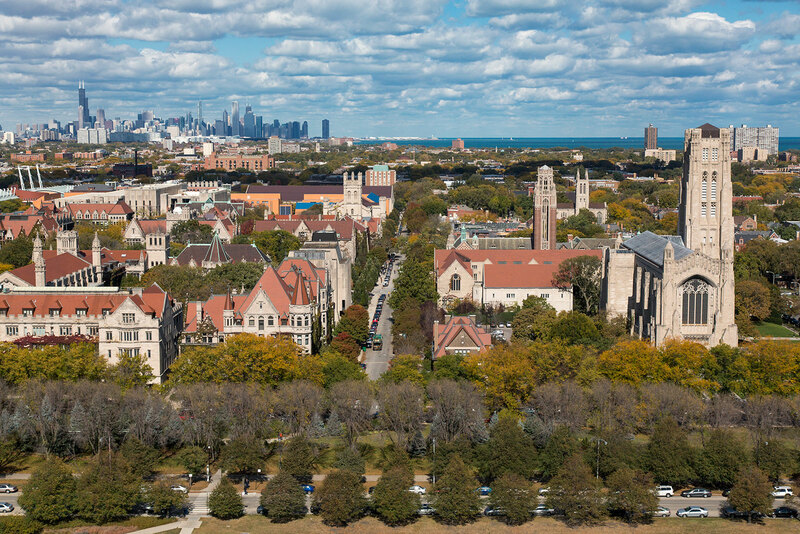 If you are interested in pursuing a postdoc at UChicago, we suggest you review the departments and laboratories and postdoctoral training grants, and directly contact any faculty that you wish to work with. The National Postdoctoral Association has resources for graduate students, including information about what to consider when deciding to do a postdoc; identifying the right postdoc position for you; applying for a postdoc; and what to expect in a postdoc interview. The NIH Office of Intramural Training and Education has prepared a guide for picking a postdoc, including frequently asked questions. For a continuously updated list of postdoc funding and fellowship opportunities, subscribe to our Weekly Bulletin!